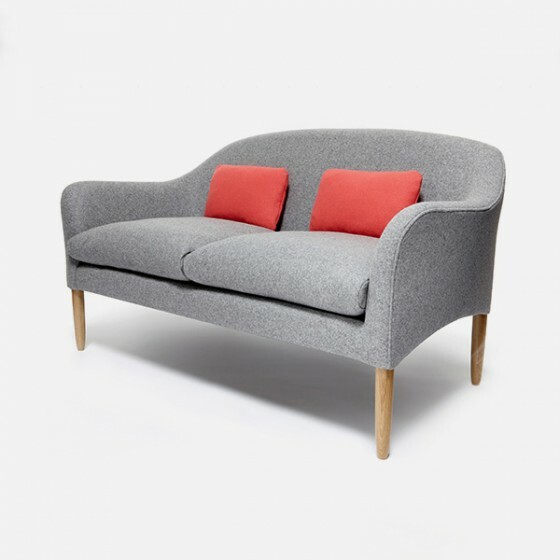 Regal and plush, the Newington Sofa is a striking combination of traditional and contemporary. 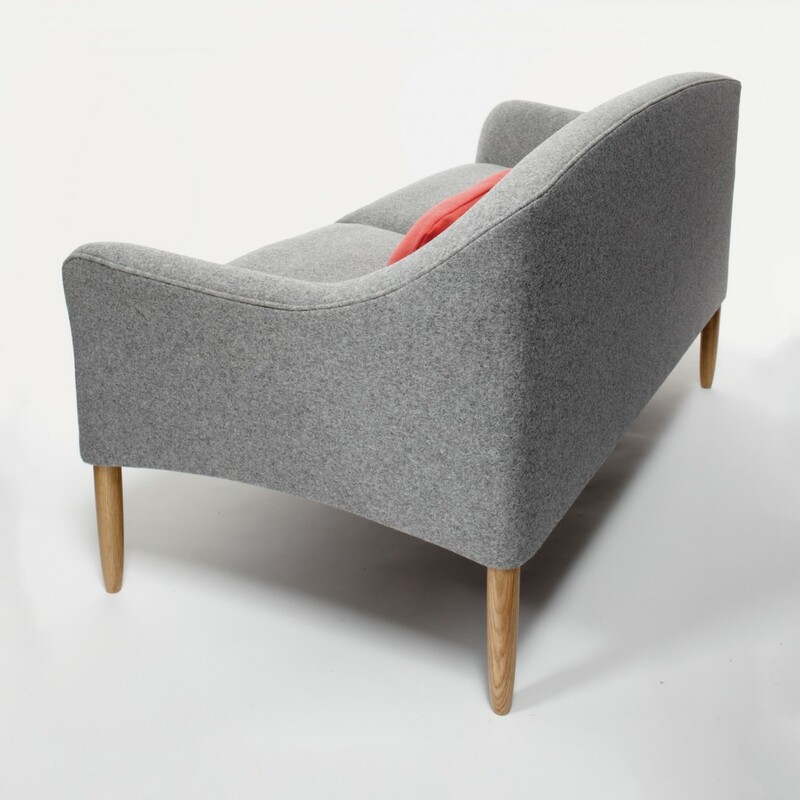 The traditional features of this piece include beautifully turned wooden legs and rounded arms that flow seamlessly into the raised back. 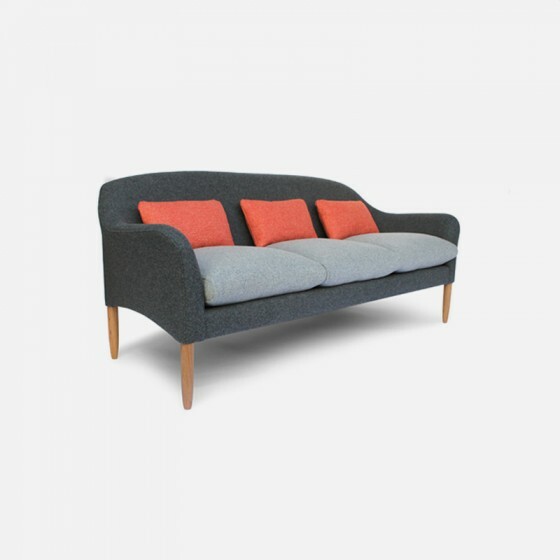 The Newington gives good support and provides lots of comfort. 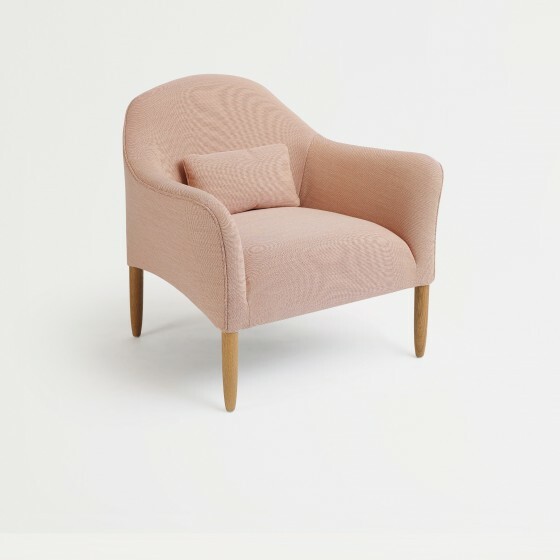 The combination of soft elegant lines together with the lumbar and feather filled seat cushions, which can provide a striking contrast of colour or made to match for a more subtle look, come together to give an organic feel. 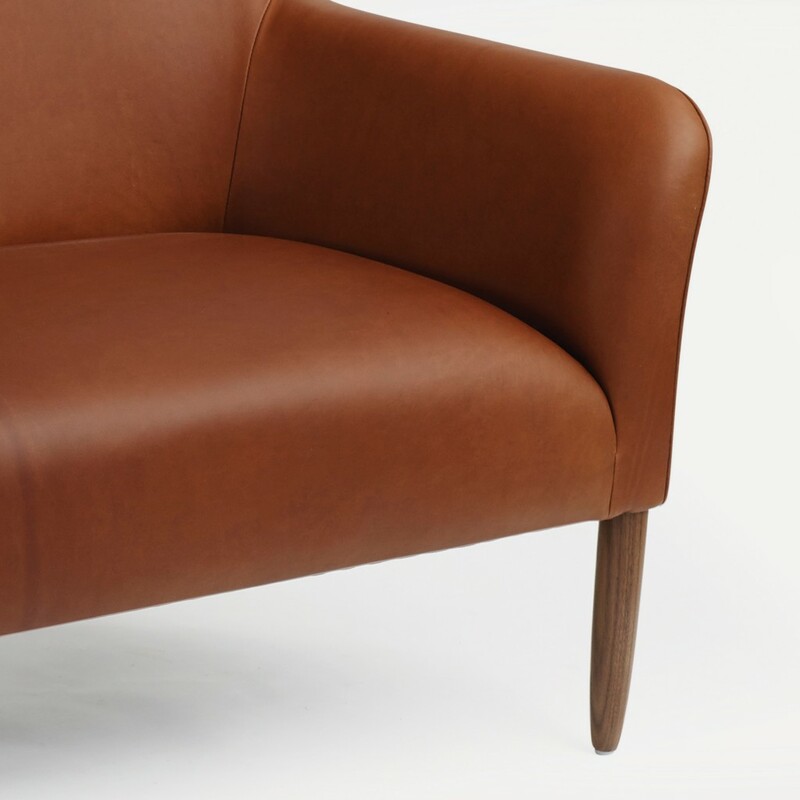 The solid beech and oak frame is skilfully constructed to create a soft and elegant shape, enhanced by the flowing lines of the piping detail. The plump feather filled cushions give a comforting and inviting feel. 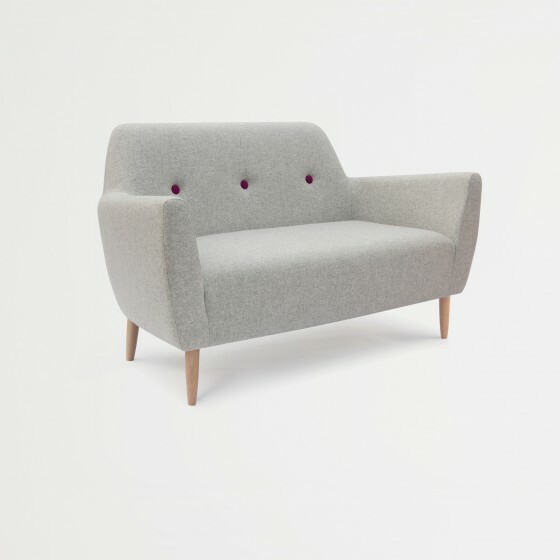 Available as a 2 or 3 seat version as standard – both come with the option of a fixed seat or loose cushions. 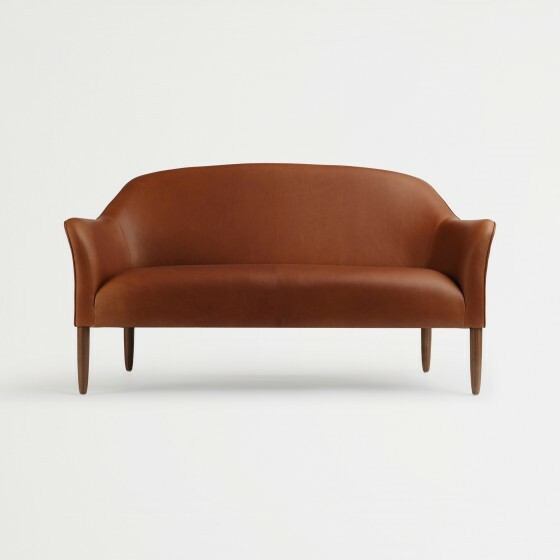 Both versions of the sofa can be customised to suit individual tastes and requirements. Size can be made to specification. Legs available in oak or walnut. Cushions available in feather or foam. Available in customer’s own material (COM) or any of our standard fabrics and leathers. Contrasting fabrics can be used for the cushions and piping. 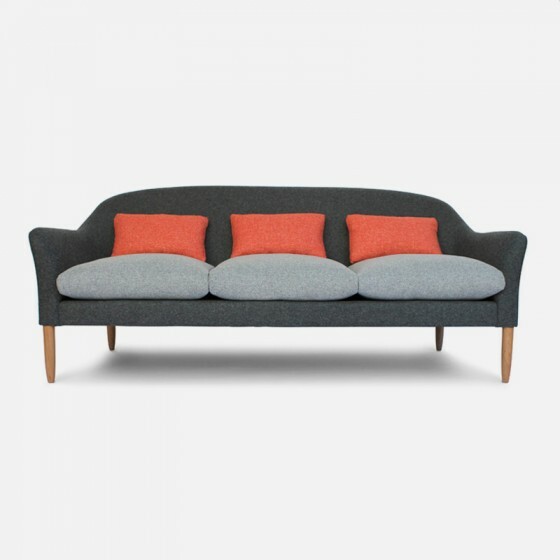 COM 8m or 6m for the sofa body and 2m for the seat cushions in contrasting fabrics. Customer’s own leather (COL) – 14sqm.